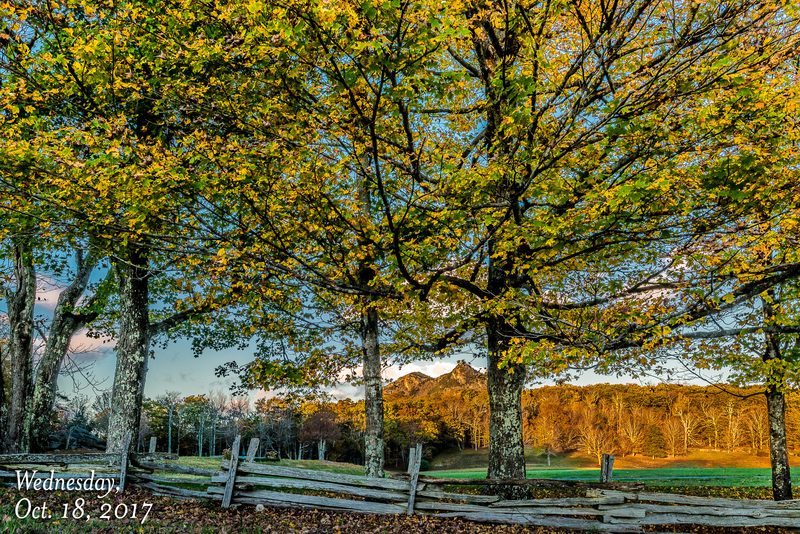 Golden leaves complement the sunshine in Grandfather Mountain’s MacRae Meadows, with the mountain itself creating a stunning seasonal backdrop. During summertime, the meadows are draped in a different color — plaid. MacRae Meadows is the site of the annual Grandfather Mountain Highland Games, held each July and celebrated as one of the nation’s most popular gatherings of Scottish clans.